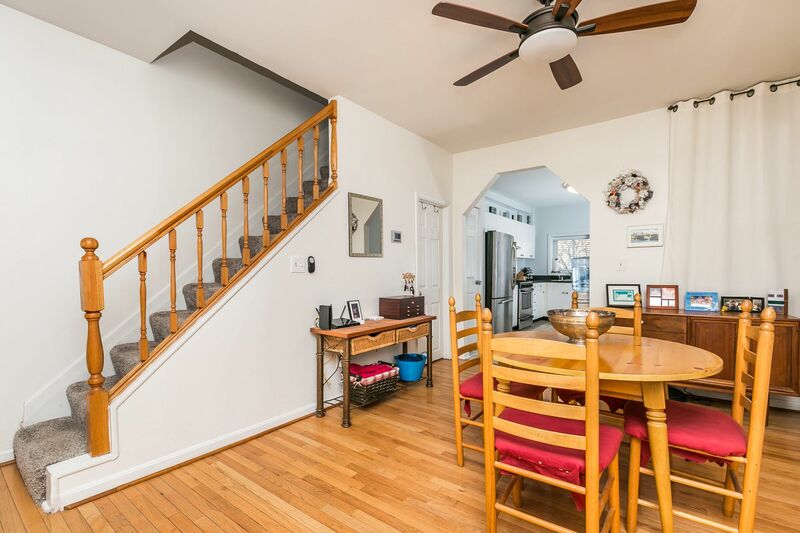 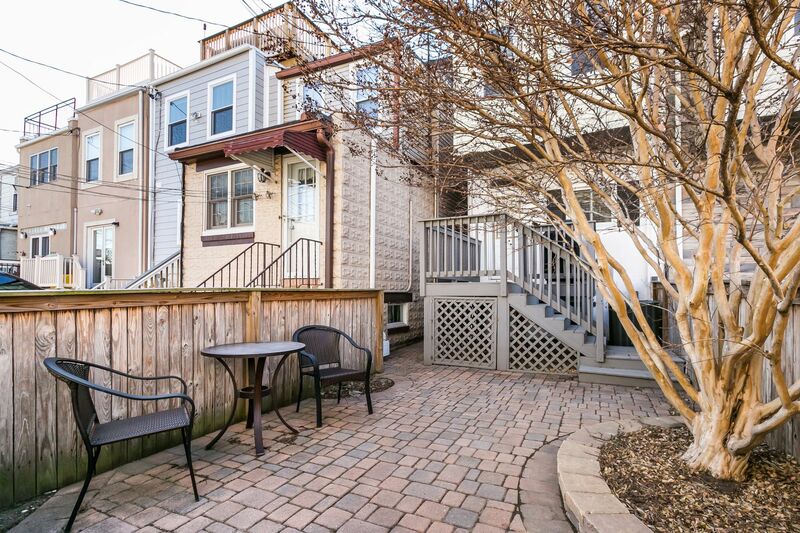 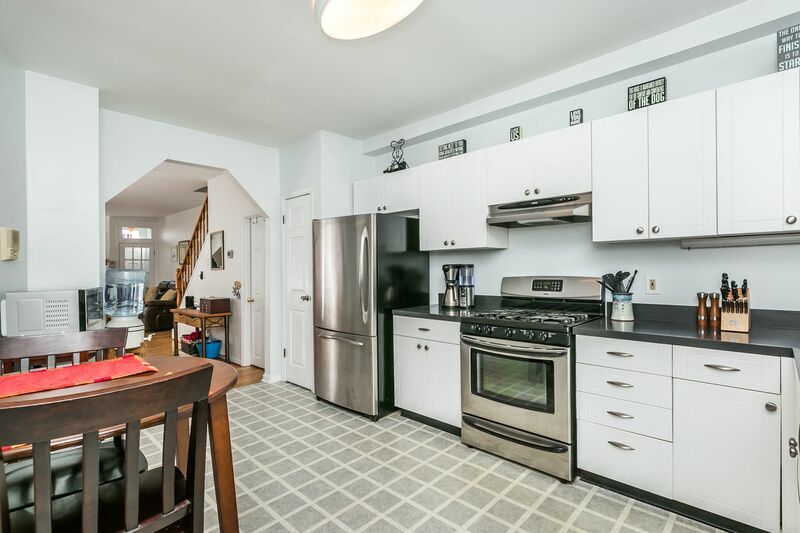 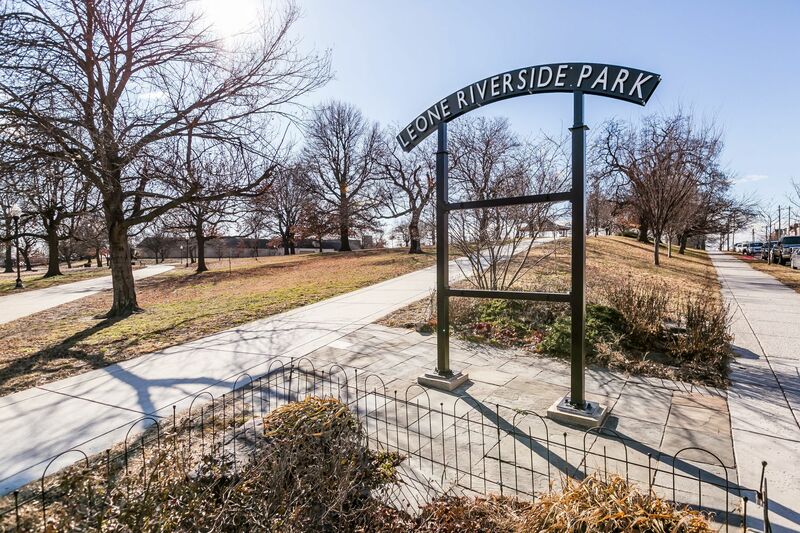 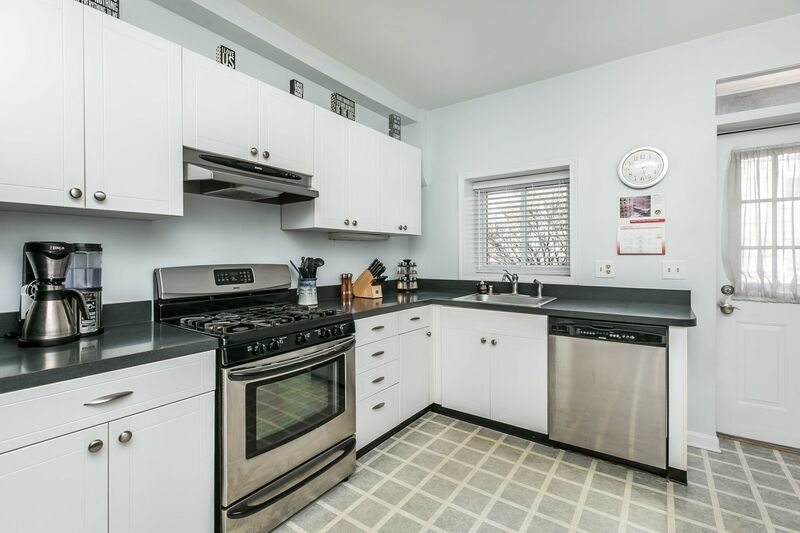 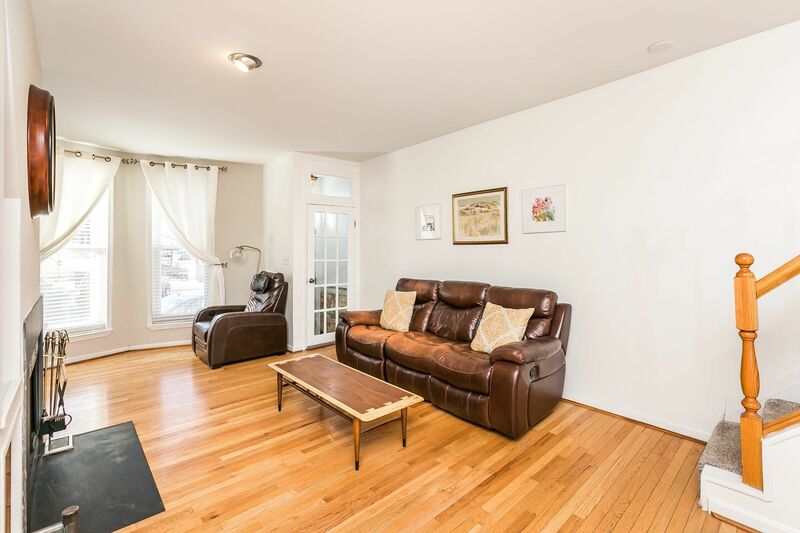 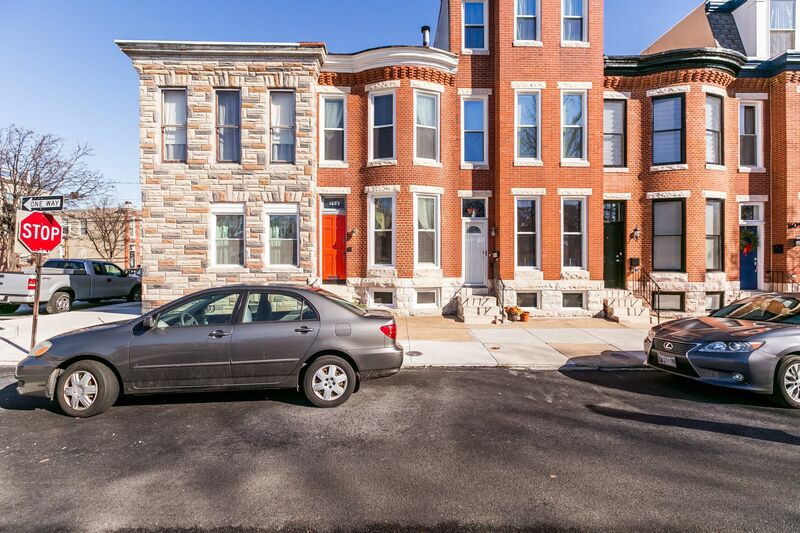 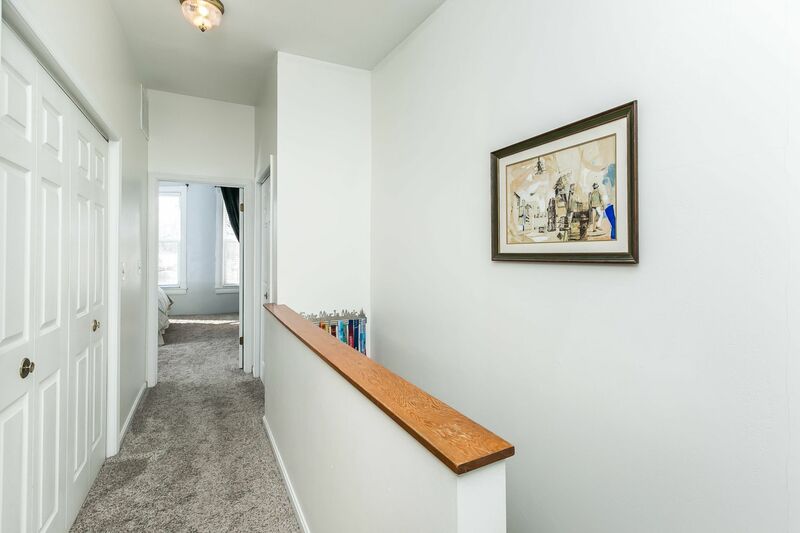 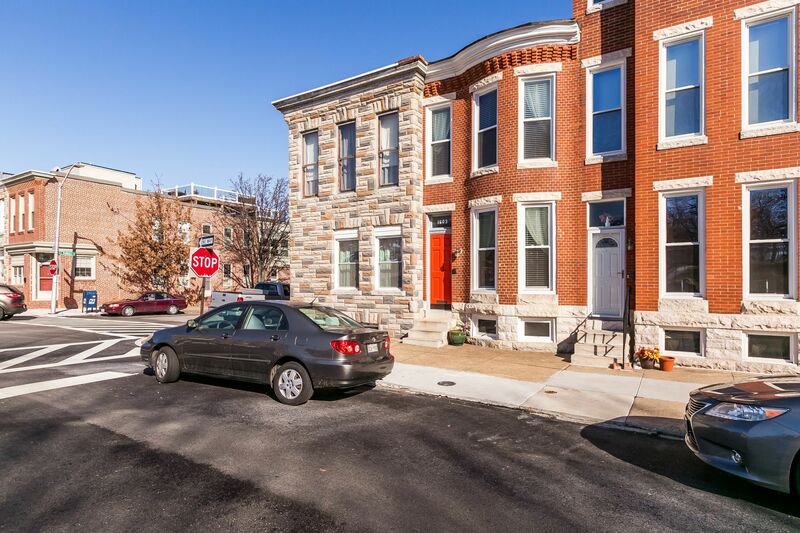 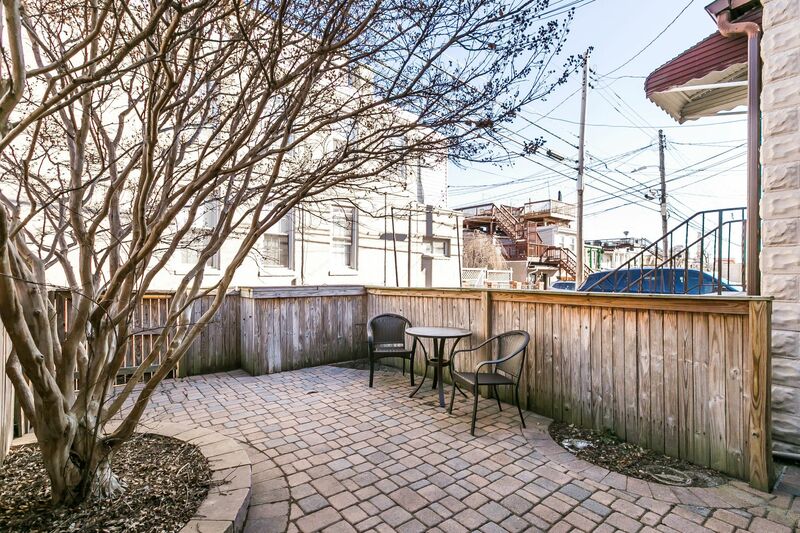 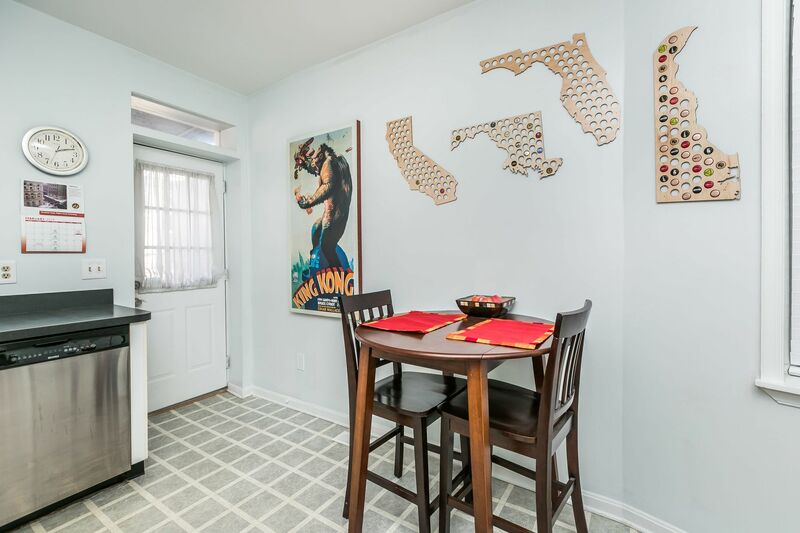 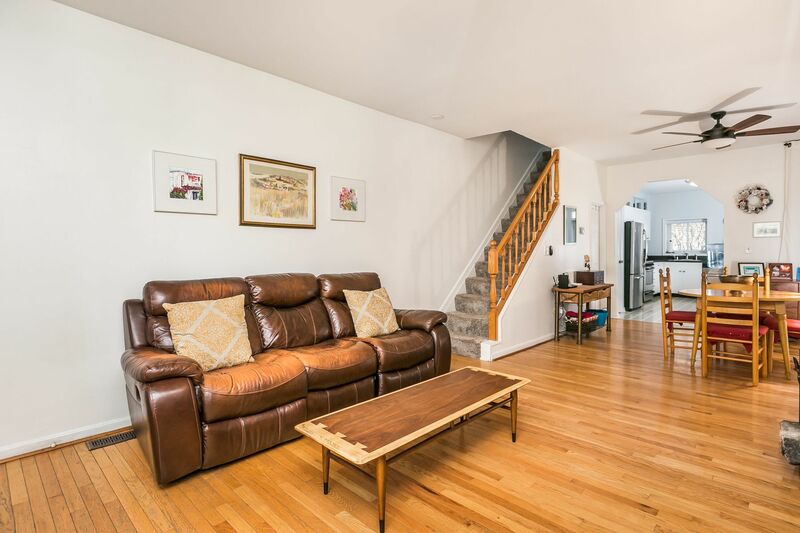 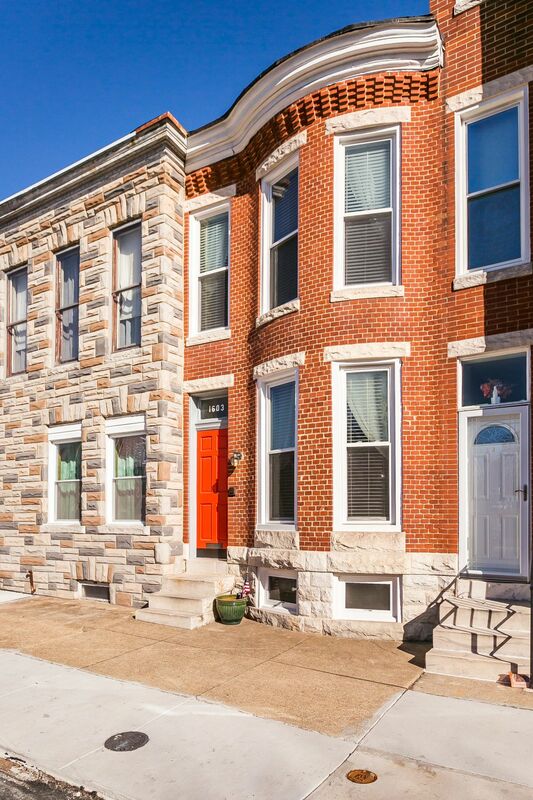 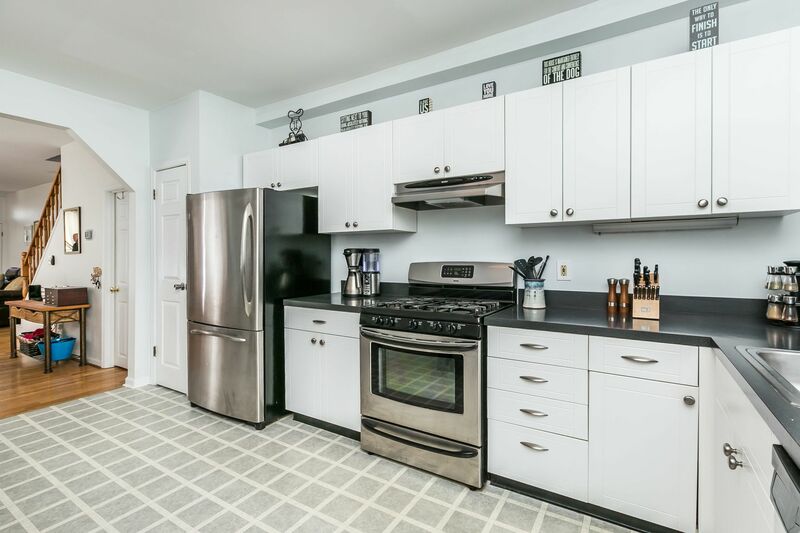 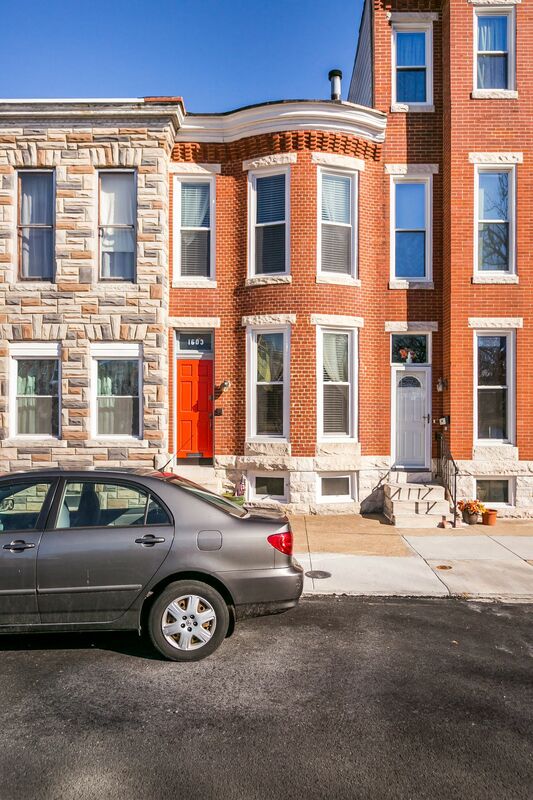 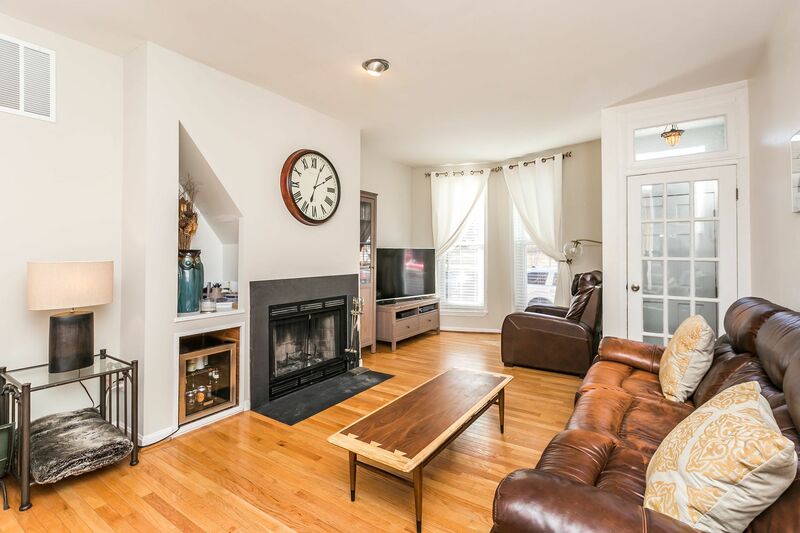 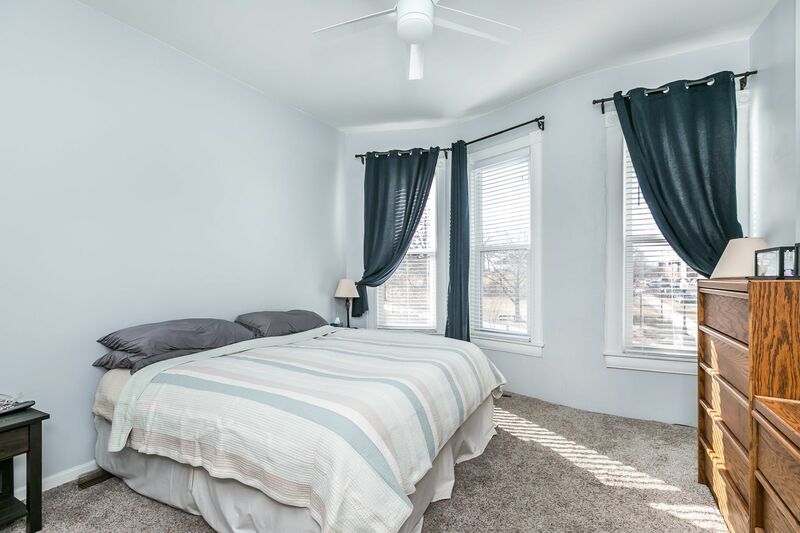 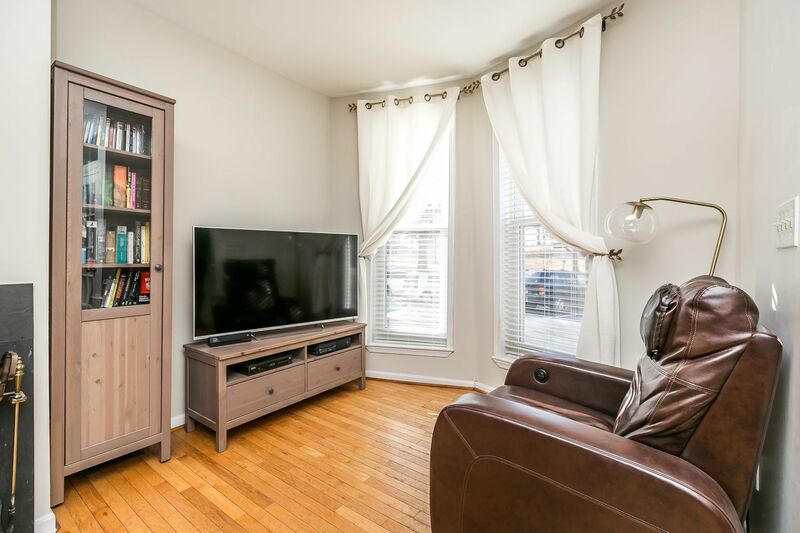 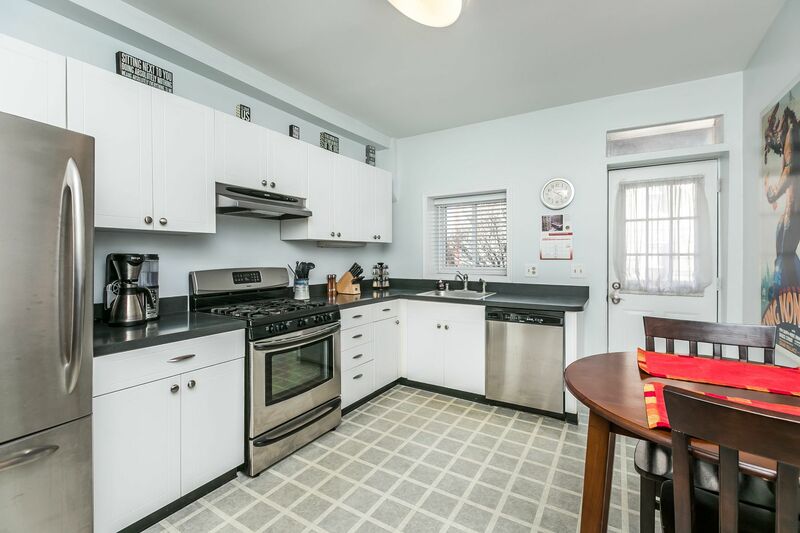 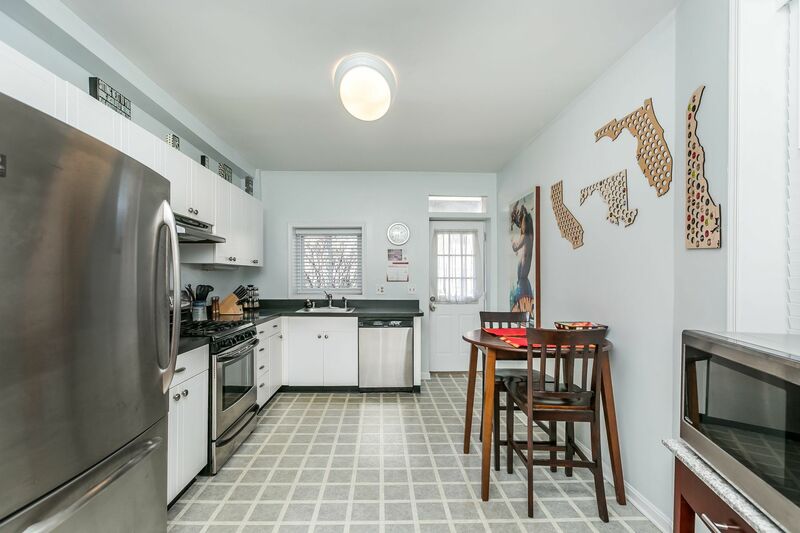 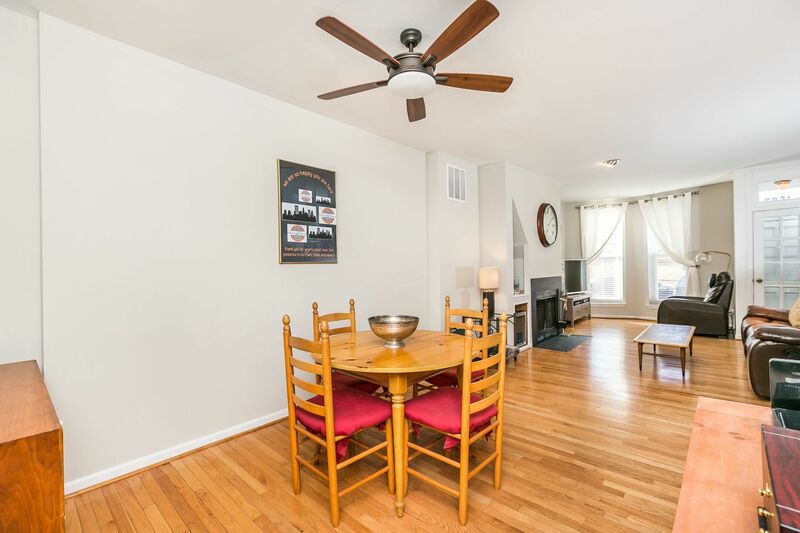 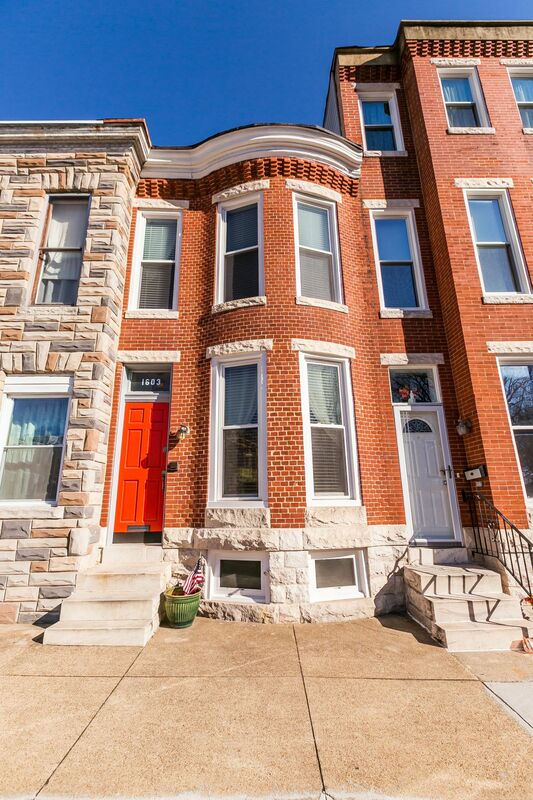 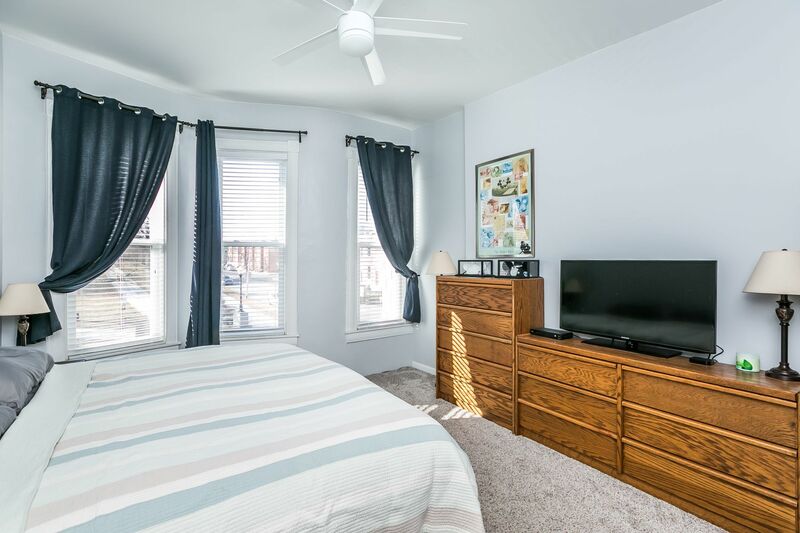 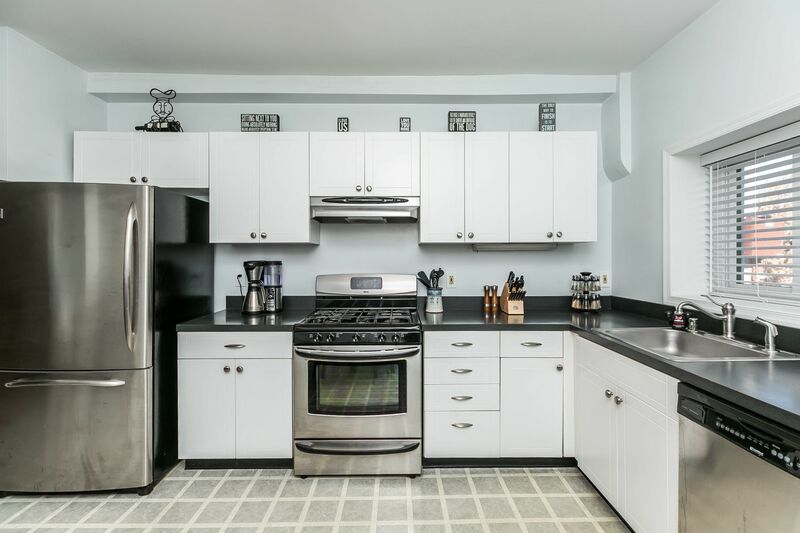 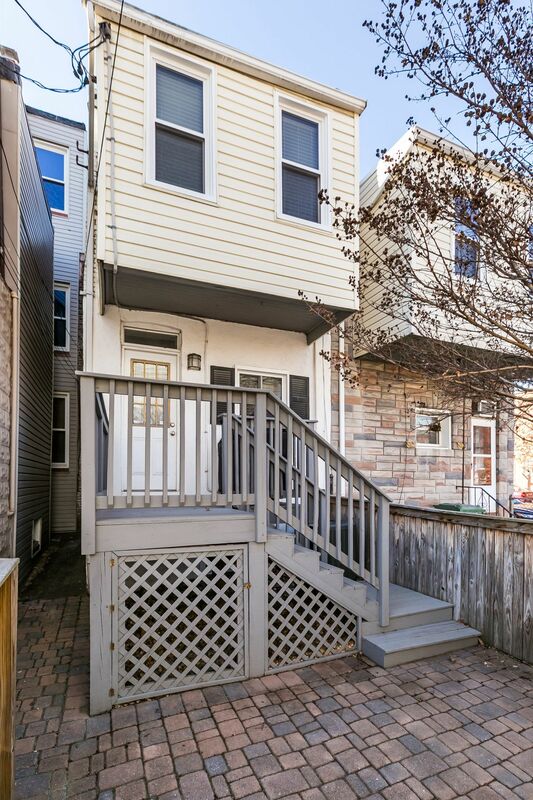 Spacious park-front home in Federal Hill! 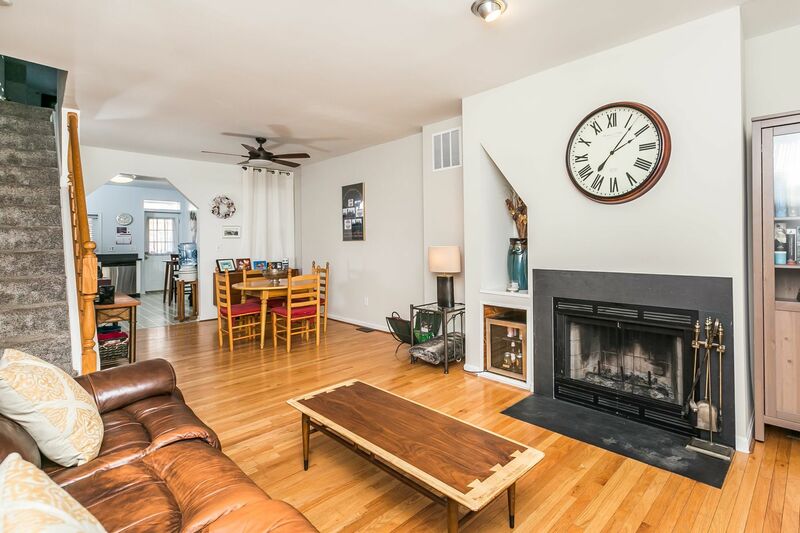 Open/light filled first floor has living room w/ wood burning fireplace, separate dining room, kitchen w/ stainless appliances & table space. 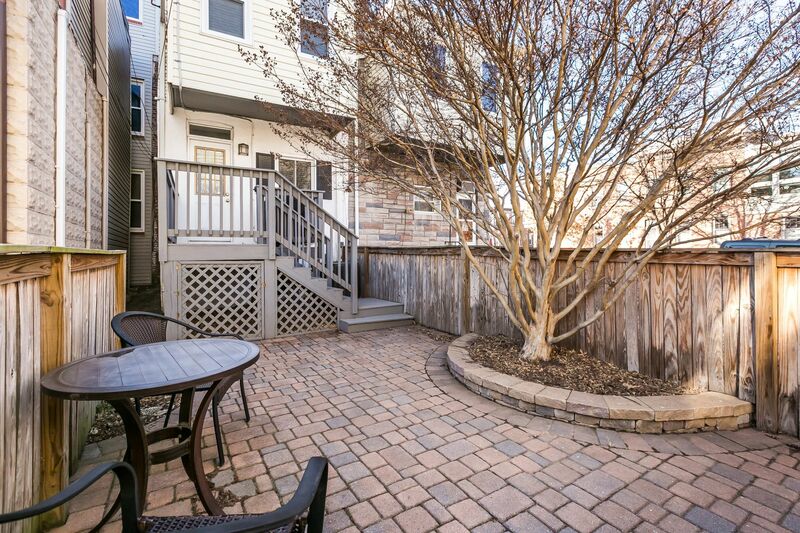 Rear door leads to deck & large, patio - perfect for entertaining. 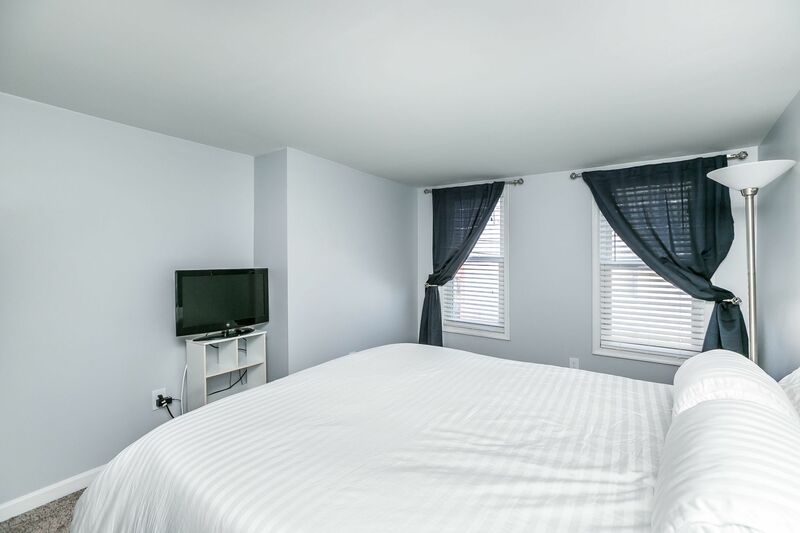 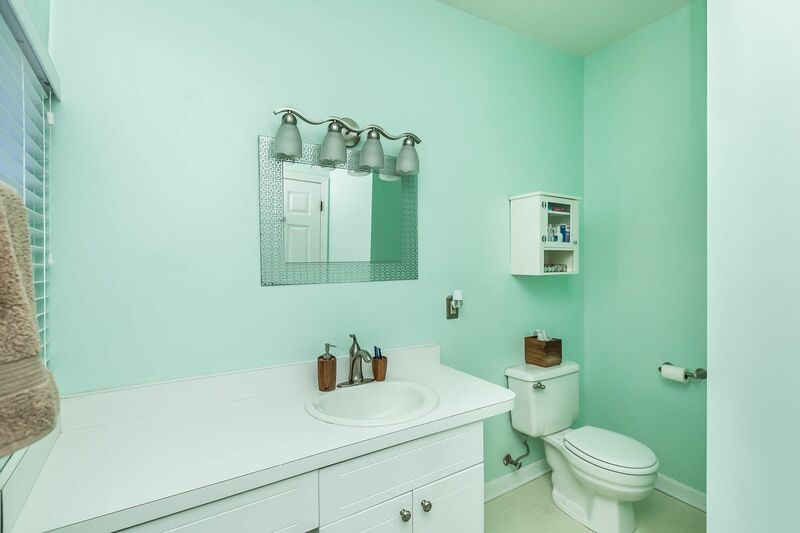 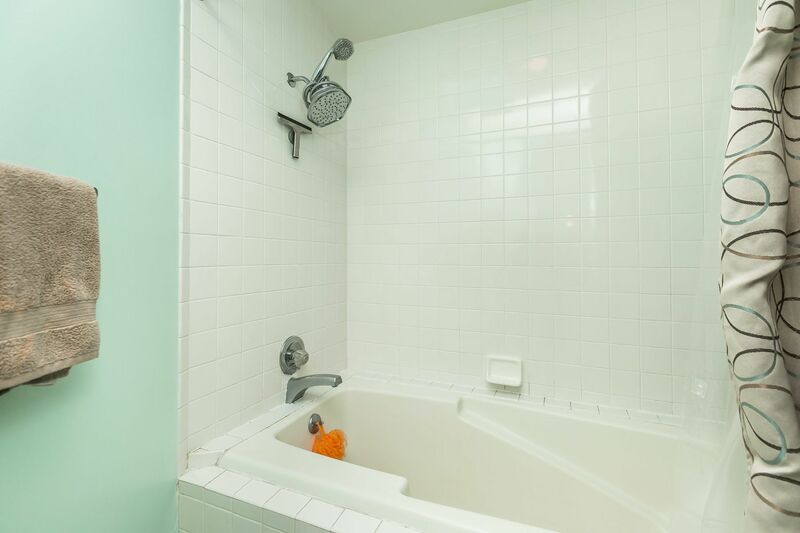 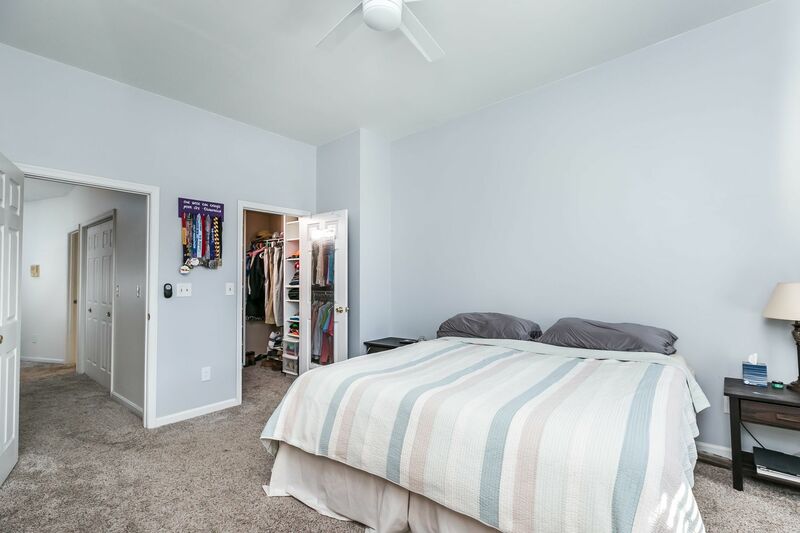 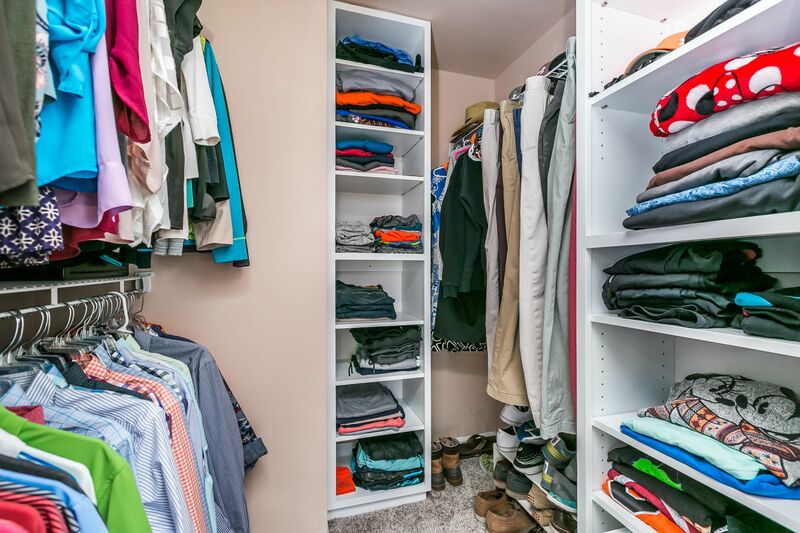 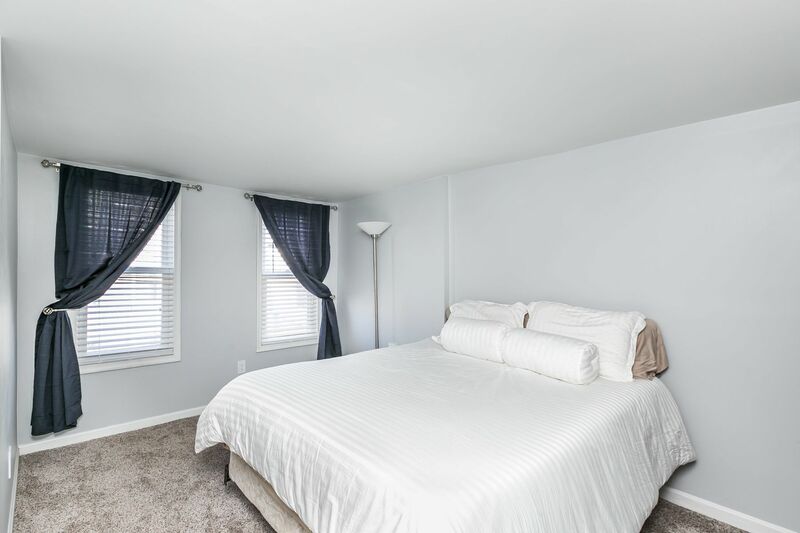 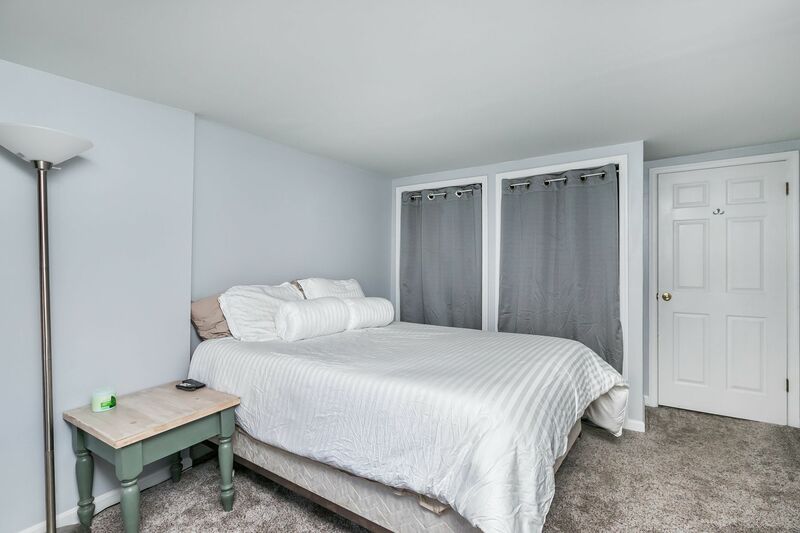 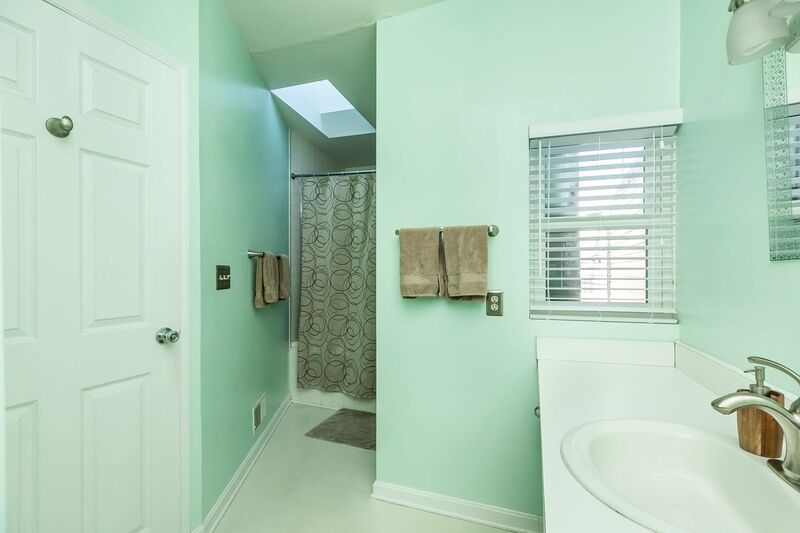 2nd floor has 2 bedrooms & full bath w/ soaking tub. 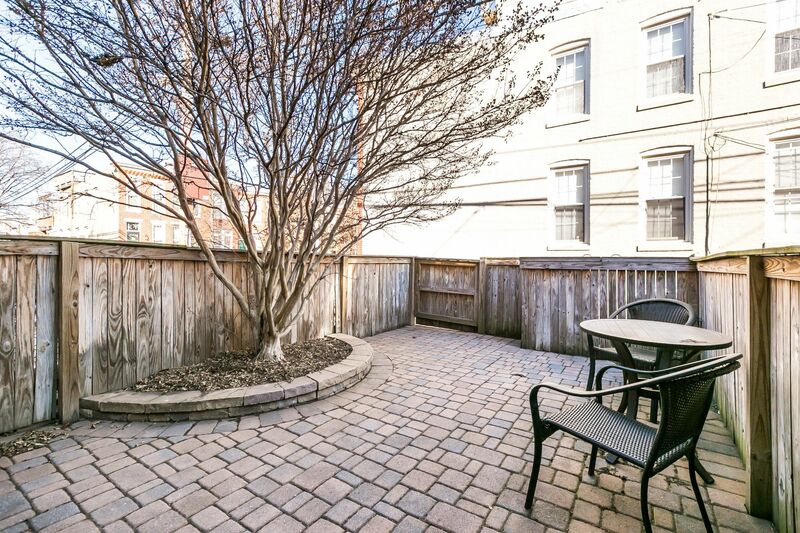 Park front location is super convenient & rear patio could be converted to parking pad.